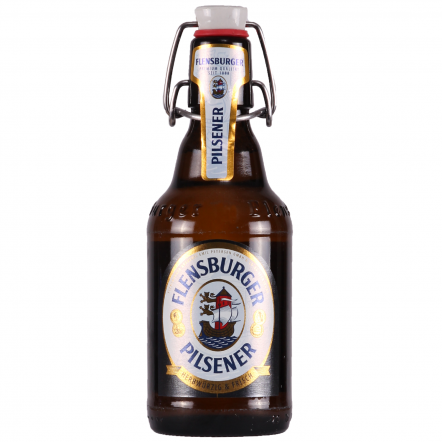 Founded in 1888 by five citizens of Flensburg. Today it is still mainly held by the founder families Petersen and Dethleffsen. before modern refridgeration, the brewery would use block of ice cut from a local lake. It still utilises its own water well, which is supplied by an underground vein of very old Ice Age melting water coming from Scandinavia.